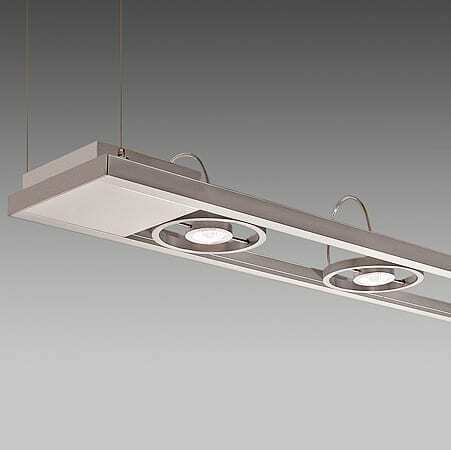 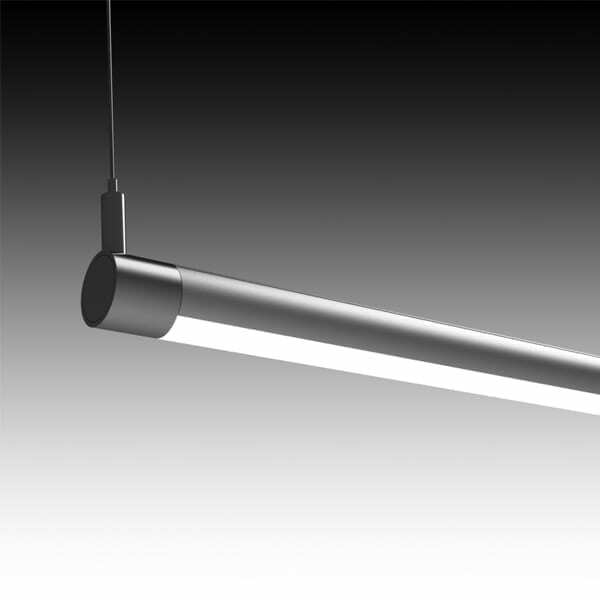 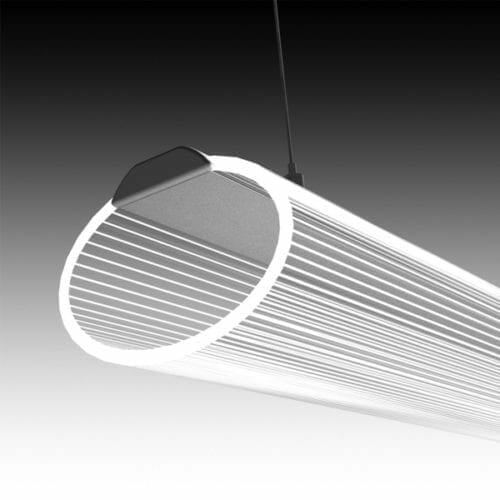 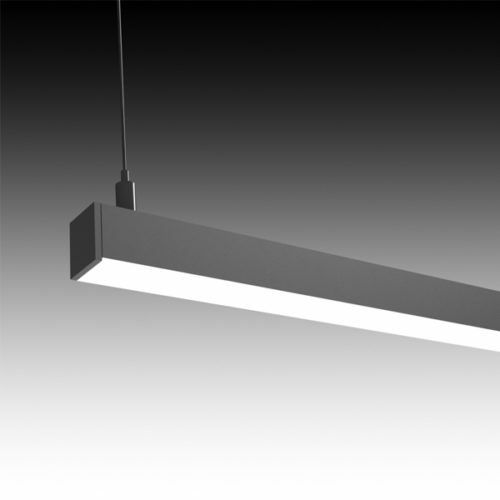 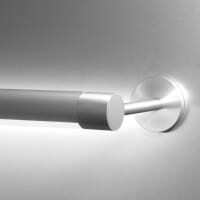 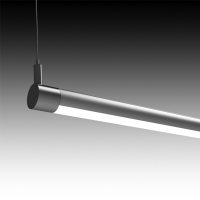 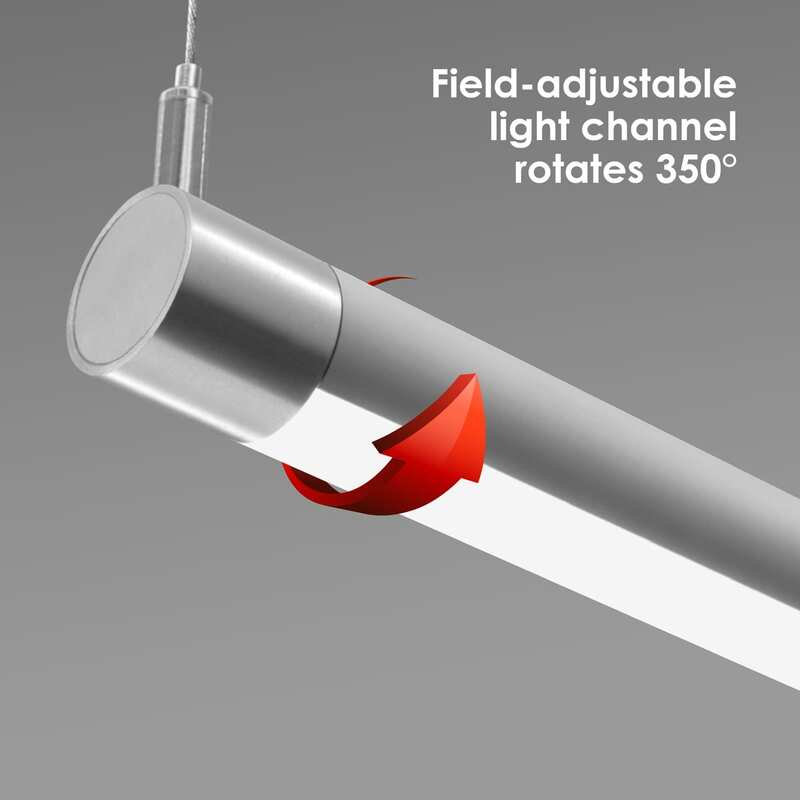 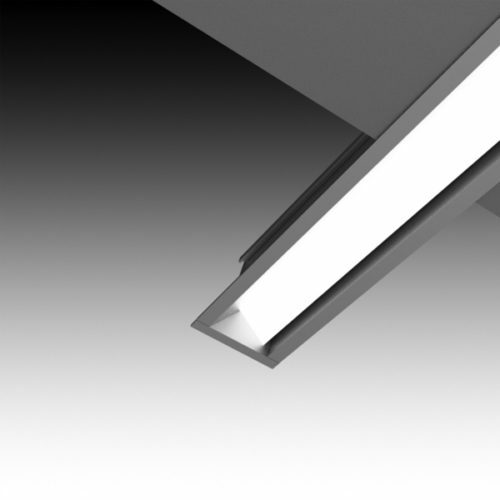 ROUND LIGHTPLANE 1 (RLP1) – The ROUND LIGHTPLANE 1 is an LED specific 1″ linear round recessed channel. 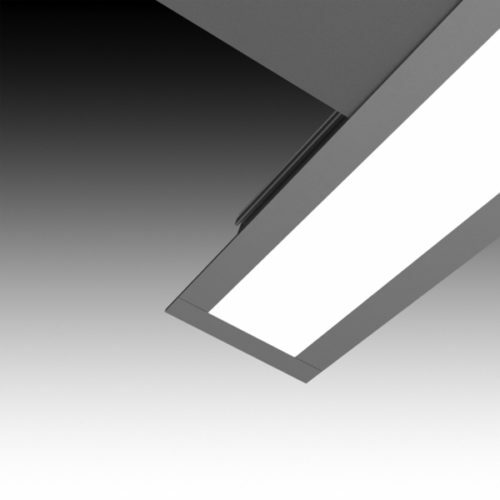 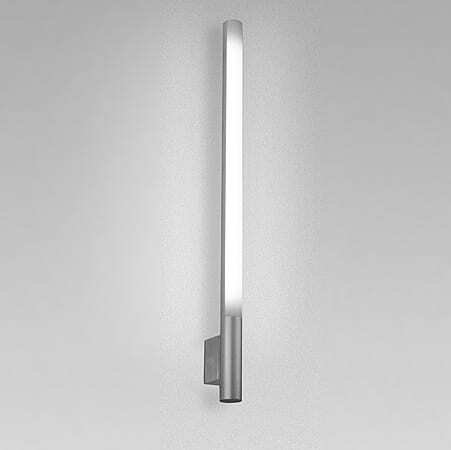 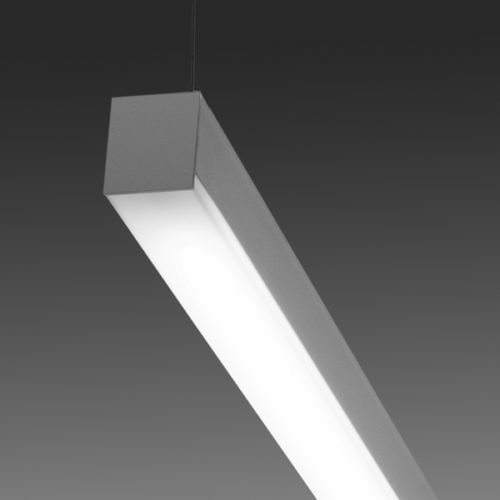 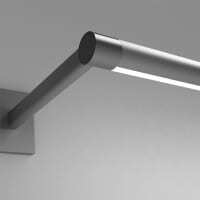 This small channel allows for minimal linear lighting in both suspended and wall applications. 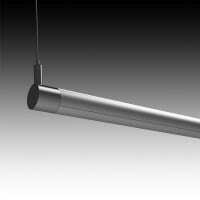 Driver is REMOTE. 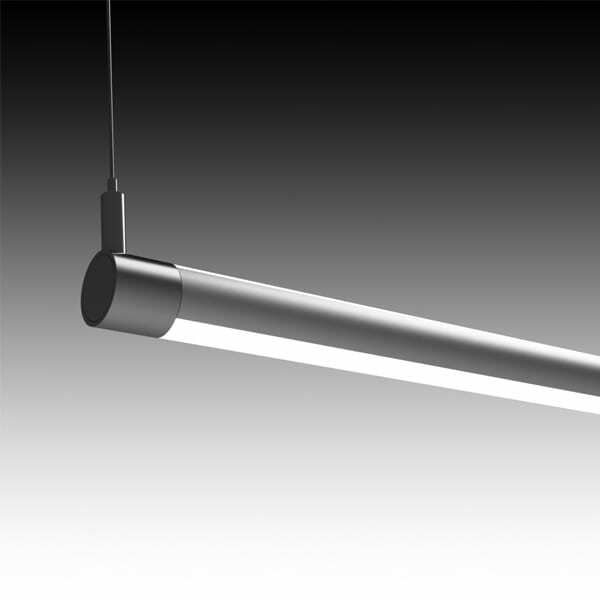 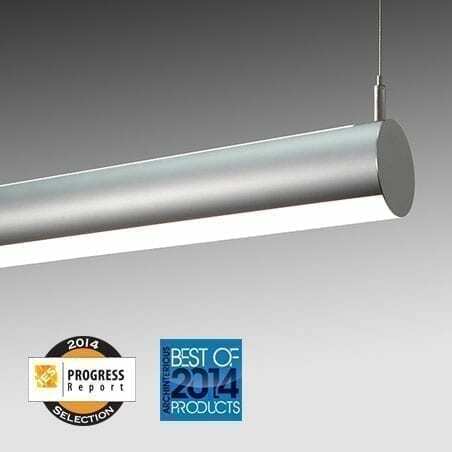 Design with the minimalist RLP1 for sleek, micro-illumination in a multitude of applications.